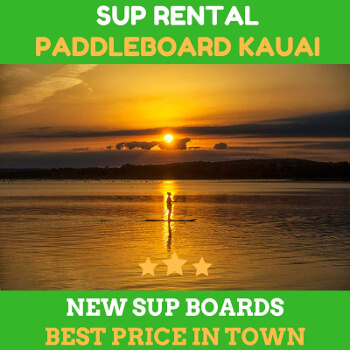 When you are planning to do paddle boarding in kauai, you might be in the middle of choosing the all-around and touring SUP board. Any decision made when you rent or purchase a paddleboard might be overwhelming. From the size to size of your budget, from the mediums, from the flat water to the ocean, many other factors. You would want to consider the expert’s opinion, your friends’ suggestions about the type you could use. The hull or shape of the paddle board can come in two basic designs: planing hulls and displacement hulls. Planing hulls are usually wider and have flatter shapes. Because of the size and shape, it is very prevalent for those who are looking for stability and versatility. Often times, the planning hulls are good for SUP surfing. Meanwhile, the displacement hulls are like V shape of the typical boat bottom. These are usually narrower than planing hulls. These are specially designed to cut the water for acceleration. Most of these models compromise the stability. These are not probably a good option if you uphold the stability of the SUP. Based on that, you will know what to decide. 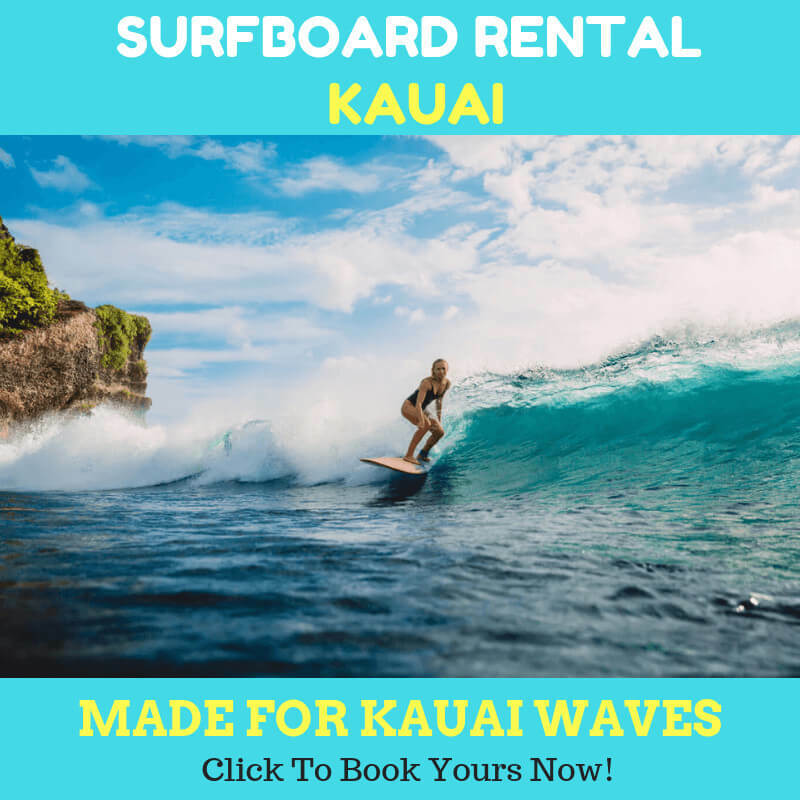 You will know what you want, and what you should pick when you come to the rentals in Kauai. 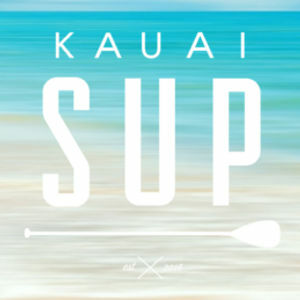 The factors to choose between these two are your ability, the type of paddling, and water conditions in Kauai. For most beginners, planing hulls are the most prevalent option for them. However, if you strive for the acceleration, the V-shape hulls are a must have. The displacement SUP boards are much faster on smooth water. You will find a lot of SUPs rented in your favorite rental shops. Meanwhile, Planning boards are very great for handling choppier, and more dynamic water. The planning hull focuses on the stability, as mentioned. The displacement hull focuses on providing minimum drag. those who strive for aerodynamics and speed, then this one for you. Or, you could pick the third type which is the hybrid SUP board. It is the combination of both displacement and planning. The manufacturers add part displacement and party planning for the more functional experience. So, how if you plan to get SUP in any condition? The equipment usually plays quarter portion of role. Your fitness and technique are the most deciding factors when you are in the race. For recreational purposes, you will want to seek the stability and comfort. So, hybrid type or planing board is what you need to have. When paddle boarding in kauai, the decision is yours. Previous Previous post: Colder Months in Kauai? No Problem At All!